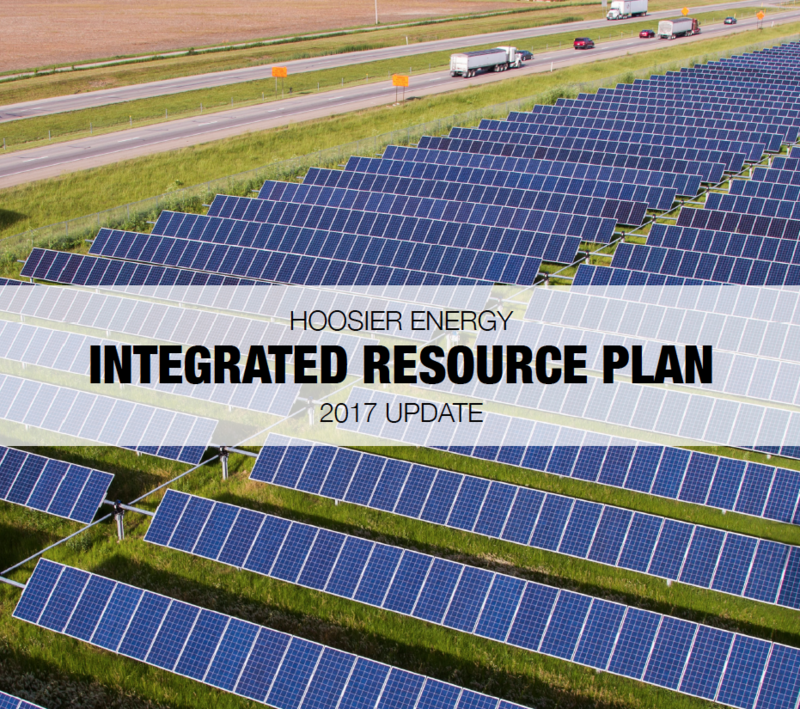 Hoosier Energy’s resource portfolio continues to evolve to meet member needs in a changing market. • The portfolio increased approximately 52 percent between 2000 and 2018. • Purchased power – shift operating risk. • Fuels – All Hoosier Energy-owned assets added since 2000 use natural gas or renewable resources. • The MISO electricity market, which began functioning in 2005, provides price transparency, reserve sharing, and mitigation of concentration risks.